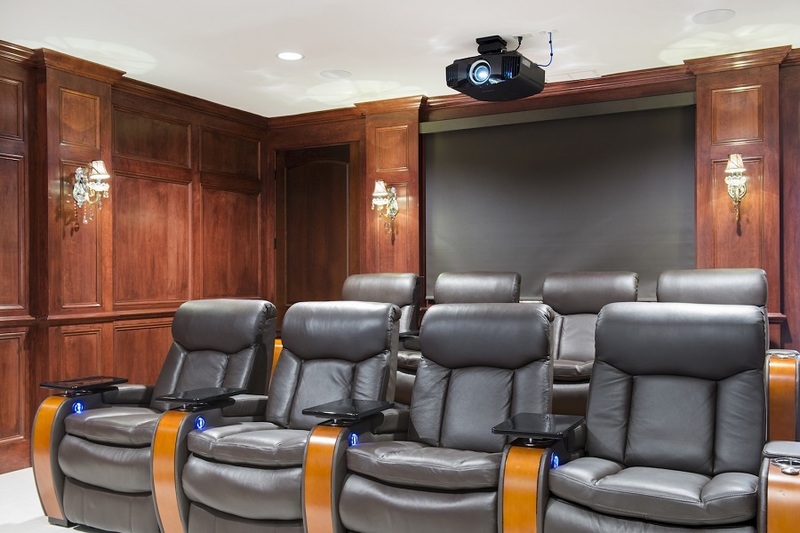 Are you prepared for your next home theater project? What you might think about residential theaters might not be entirely accurate. 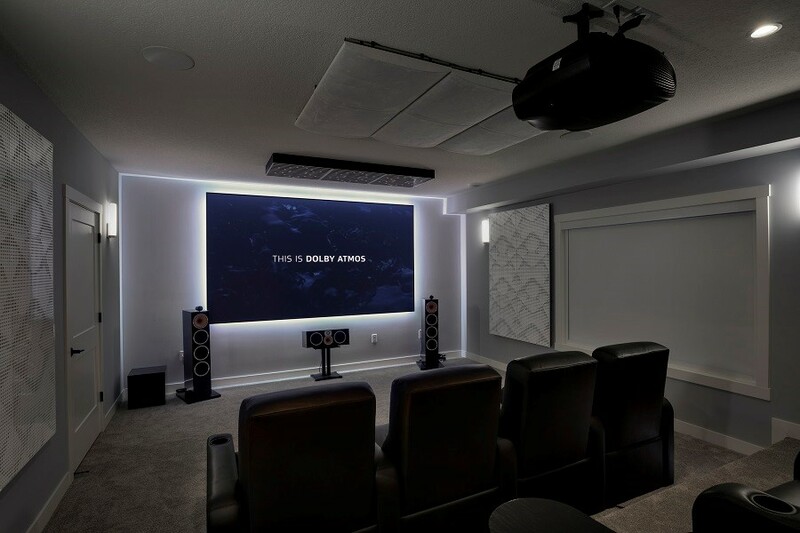 Below, we explore three of the most common misconceptions about home theater setups – so that you can get the most out of your property’s theater installation. A projector is an essential part of any home theater setup. Not only will it produce the image you watch on your projection screen, but it also is a serious investment. You want your projector to produce the best image quality within your home theater, and finding the perfect projector might include doing some research. Here’s one basic question: Should you go with an LED or a non-LED projector? In this blog, we’ll compare the two common projector types so that you can have a better idea of which one might suit your Wayzata, MN home theater best.